Coaxial connectors are designed to maintain a coaxial form across the connection and have the same impedance as the attached cable. Connectors are usually plated with high-conductivity metals such as silver or tarnish-resistant gold. 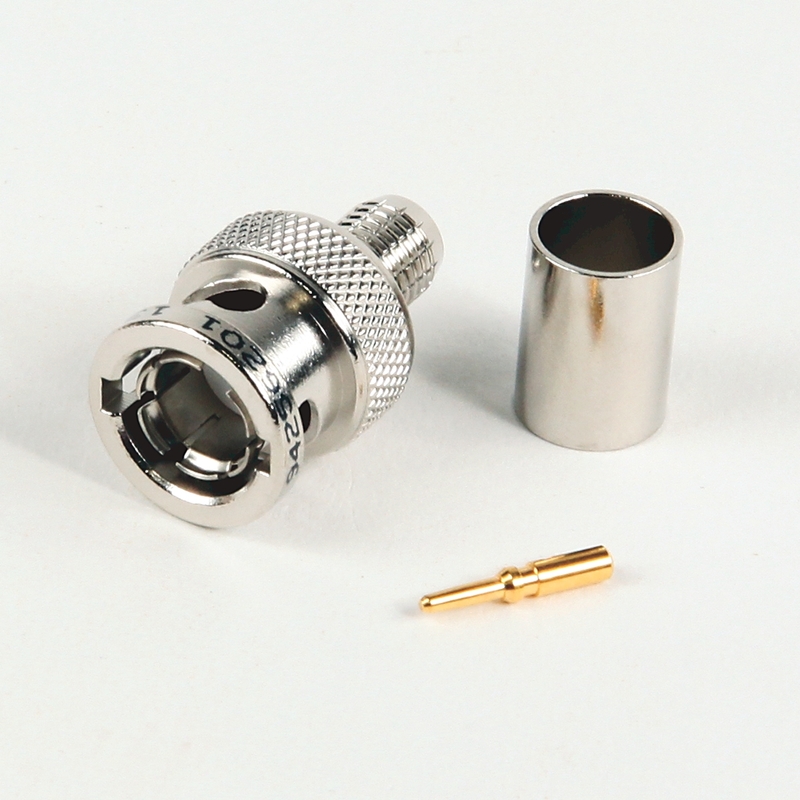 Many coaxial connector types are available in the audio, video, digital, RF and microwave industries, each designed for a specific purpose and application.